A deep orange variety that is heat tolerant, and shows resistance to leaf blight. 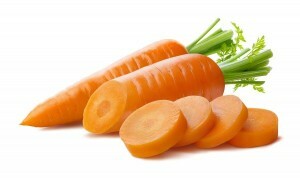 Carrots are 7 inches long and 2 1/3 in wide, and can weigh up to 1/2 Lb each. 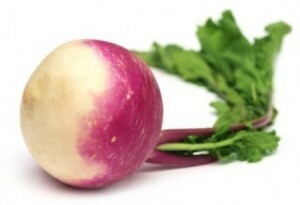 Maturity: 100-110 days from sowing. Dark red, long carrots, 12-14", in pointed shape are very sweet and tender, excellent for salads and raw eating. Roots can be harvested 120 days after sowing. Contains large amounts of lycopene, the antioxidant that helps combat many cancers including prostate cancer. 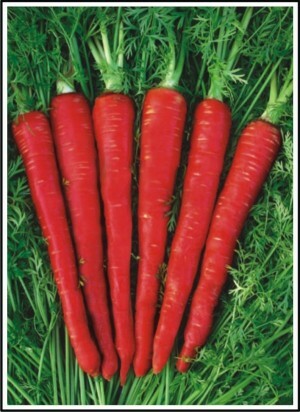 Unusual bright coral-red carrots with 9-10" long roots. The redness comes from lycopene which is a proven antioxidant. Lycopene is credited for helping prevent several types of cancer. 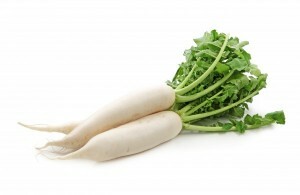 Best cooked to deepen the color and improve the texture and flavor. (Amaranthaceae Beta vulgaris) 55 days. 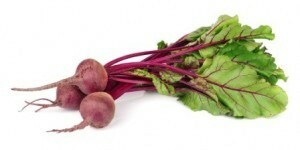 The most popular, old standard, all-purpose red beet; uniform and smooth, blood red flesh that is sweet and tasty. 14" tops make good greens. An Heirloom variety that was introduced 1892. An early variety, Detroit Dark Red beets store well and are also good for canning and freezing. The dark-green leaves striped with red are wonderful braised or in salads.